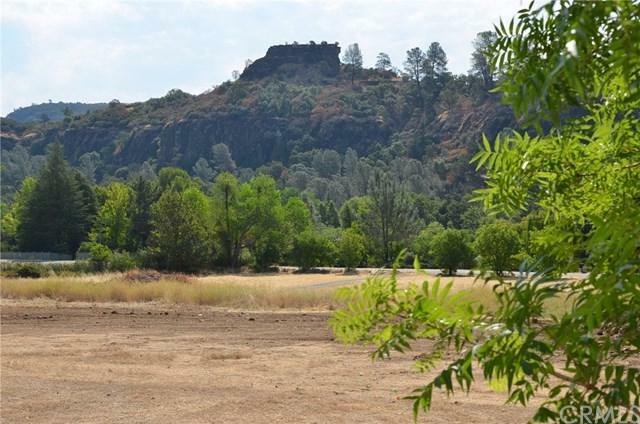 Premium Butte Creek Canyon gently sloping building parcel, fronting Centerville Road with minimal trees allowing great canyon views! Owner has recently placed a 4 bedroom septic system on this lot, underground power is across the street. 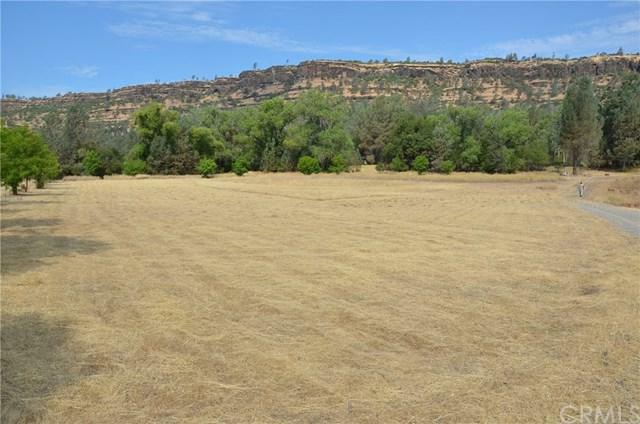 Contiguous 2.02 ac., same owner parcel is also available.There is a temporary access gravel/dirt roadway over a portion of this parcel which allows access to a contiguous rear parcel. 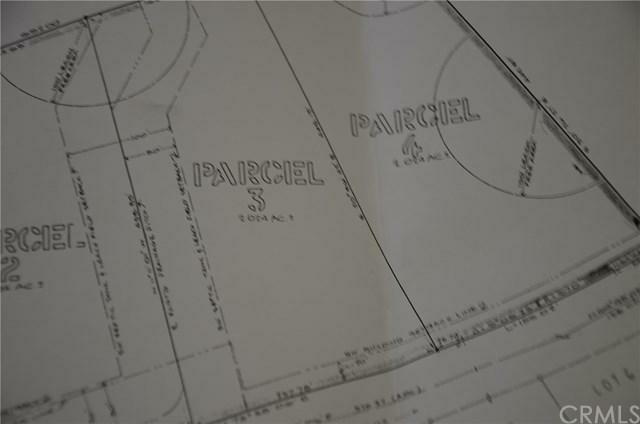 That access will be abandoned upon the sale of this parcel as the rear property has separate access available.